As the countdown for Mill Road Winter starts I thought it timely to give Mill Road a bit of a ‘shout out’. 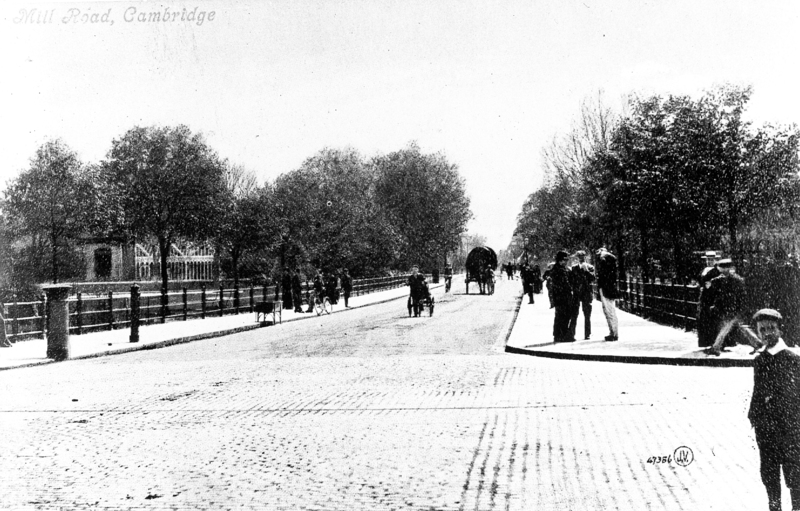 It is hard to remember the early days of the Winter Fair when just a trickle of local residents curiously ventured along the road wondering what all the fuss was about. However, behind the scenes local resident Suzy Oaks had a vision for an all-encompassing community celebration and was working tirelessly to put Mill Road on the map so others could experience its unique diversity. Fair Committee, a partial road closure was permitted. What a liberating experience that was, and helped to encourage more people to visit shops and events ‘over the bridge’ in Romsey Town. At last years Winter Fair the road closure was extended, closing Mill Road from Donkey Common to Romsey Mill. But that year the Fair was tinged with sadness as Suzy died earlier in the year after a brave battle with cancer. As a tribute to her the community got together to create ‘Shhh … for Suzy’, and at 11.00am hundreds of people linked up, holding hands along the length of Mill Road to remember a remarkable woman. 2011 also saw the first year of the new Food Hall at Gwydir Street where local independent food producers set up stalls to showcase their goods. This year we see the first parade, collaboration between Parkside Federation and Artichoke. This is going to be real visual treat. So what makes this annual event such a success? It is the coming together to celebrate neighbourhood friendship and the rich diversity of an independent road that is proud of its history. 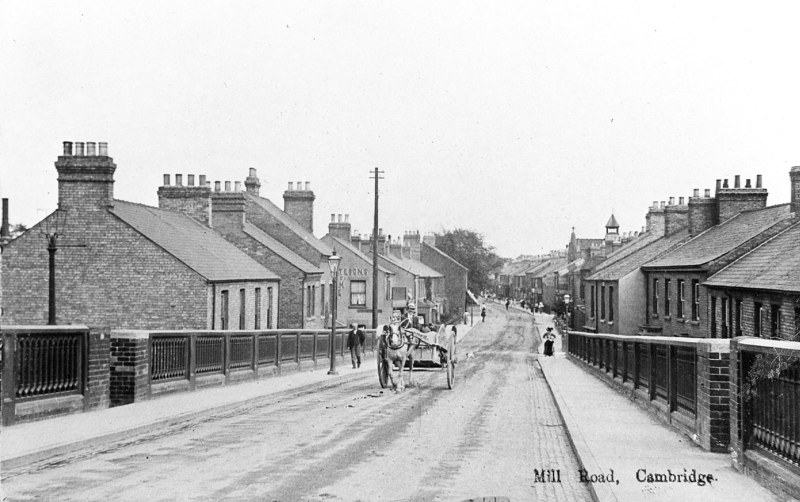 Historically Mill Road was seen as being ‘out of town, and did not come under the jurisdictions of the University. Remote enough to risk the sitting of the Cambridge Union Workhouse at one end in 1838 and the Infectious Diseases Hospital in 1884 at the other. The railway workers, who came to live in Mill Road after the building of the railway in 1845, who were proud of their independent community. Over the years, Polish, Chinese and Indian communities have also made their home in the Mill Road area and left their mark. 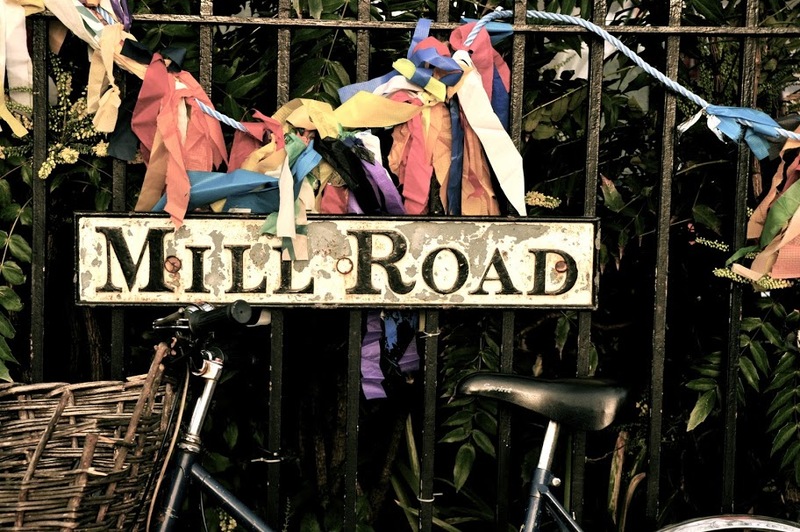 All giving Mill Road its distinctive cultural flavour. It is the cultural mix, together with a growing number of local residents passionate about preserving and celebrating ‘real Cambridge’ that makes Mill Road Winter Fair such a huge success.